Alzheimer's Disease, the most common form of dementia, is known for causing memory, thinking, and behavioral problems. Currently, there are no known cures for the disease, but researchers around the world work tirelessly studying this disease, searching for better understanding and potential treatments. Past research has shown that protein deposits and the build up of plaques and amyloid-beta tangles are responsible for destroying functions of the brain. Now, thanks to a $1.7 million, five-year grant from the National Institutes of Health (NIH), a research team from the University of Pittsburgh will be supported to study the effects of these amyloid-beta proteins and the organs that produce them, in an effort to expand Alzheimer's research. 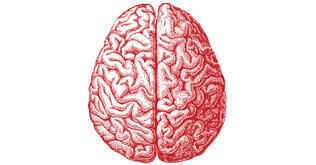 Most researchers focusing on Alzheimer's Disease study the central nervous system. The Pittsburgh team, though, will be focusing on peripheral organs, such as the liver, that produce toxic amyloid-beta proteins, to determine their contribution to the onset of Alzheimer's. A past study, which had controversial results, found that certain drugs that reduced the liver's production of amyloid-beta proteins decreased the levels of these proteins in the brains of mice. Renã Robinson, lead researcher from the University of Pittsburgh Department of Chemistry, explained, “We’re looking to demonstrate and establish an approach that will allow us to evaluate processes such as energy metabolism and oxidative stress in tissues outside of the brain at various stages of Alzheimer’s disease." Robinson plans to use quantitative proteomics to improve upon the current methods being used to find the differences between normal and diseased protein samples. Conventional approaches are unable to analyze the necessary high concentrations of proteins from multiple organs of different ages. Also, in order for these studies to be conclusive, other animals besides mice would need to be studied, and current methods are simply unequipped to obtain all of this information. 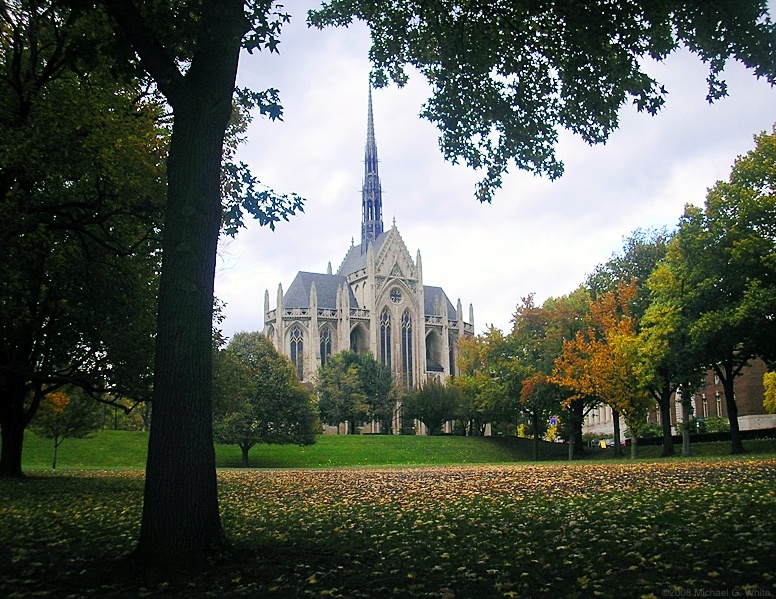 The University of Pittsburgh is a leader in life science research and publications. Hundreds of life science researchers who work throughout dozens of different disciplines and centers to solve leading scientific questions receive millions of dollars in annual funding to help further their work. This funding comes from private and public donations and grants, giving the university millions of dollars for laboratories. The University of Pittsburgh Cancer Institute has been renewed for another $25.6 million, five-year grant by the National Cancer Institute. The Institute for Transfusion Medicine pledged $15 million over the next ten years to support research at Pitt's Vascular Medicine Institute. Researchers at UPitt's Center for Vaccine Research were awarded a $7.6 million grant from the US Department of Defense to prepare countermeasures against bioterrorism attacks. Laboratory suppliers interested in marketing lab supplies to active researchers at the multimillion dollar University of Pittsburgh market are encouraged to participate in the 17th Annual BioResearch Product FaireTM Event on June 16, 2016. At this popular event, lab suppliers are able to display their tools and technologies for over 250 active life science researchers looking to discover new products and tools to use in their labs.